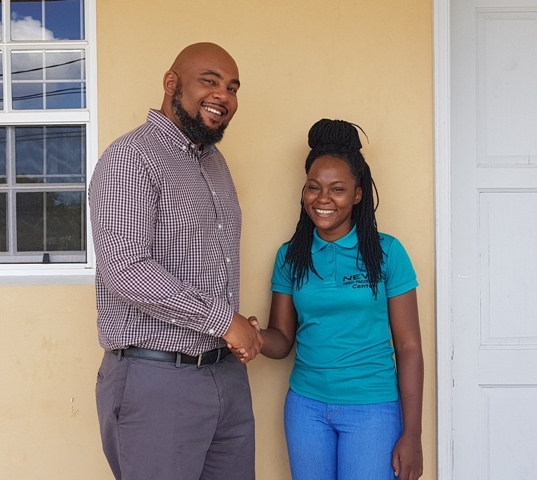 The announcement was made on the grounds of the unit on February 11, 2019, by Mr. Abonaty Liburd, Executive Director of the Culturama Secretariat, accompanied by Mr. Huey Sargeant, Marketing Chairman of the Culturama Committee. As the winner, Ms. Williams will receive a cash prize of $500, two sets of complimentary tickets to all Culturama 45 activities, a complimentary Cultural Street Parade troupe package of her choice and a plaque. The winning slogan which will be the theme for the festival slated for July 25 to August 06, was selected from 280 entries. The contest was launched by Hon. Eric Evelyn, Minister of Culture in the Nevis Island Administration (NIA) on July 26, 2018, during the opening ceremony for Culturama 44. Meantime, reacting to the announcement on February 12, 2019, Hon. Eric Evelyn, Minister of Culture, commended the contest winner. “Ms. 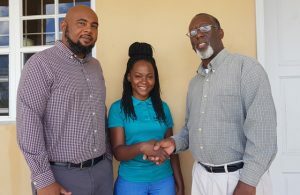 Verneen Williams, heartiest congratulations and we do hope that you are pleased now that you have won, and that you would be very pleased with your winnings,” he said. 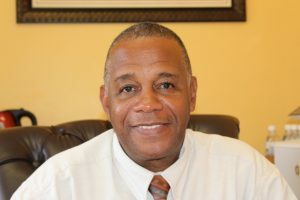 Regarding the public’s response to the contest, Mr. Evelyn said he believes the marketing committee had a difficult job judging the entries because in his view they were all excellent. He thanked those who entered the contest and urged them to keep their heightened level of enthusiasm, share it with family and friends and take it through to Culturama, a time when he is expecting to have great participation.